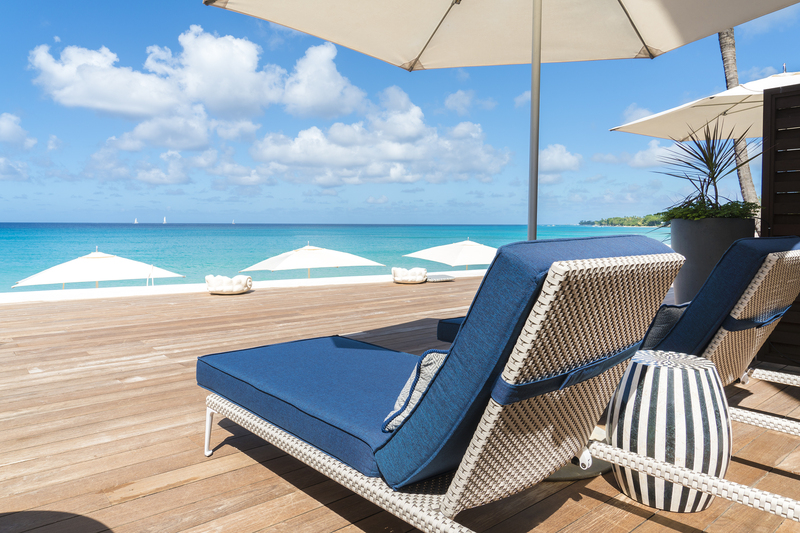 The Fairmont Hotel, Barbados, is on the Eastern edge of the Caribbean Sea exists a place of enchantment. 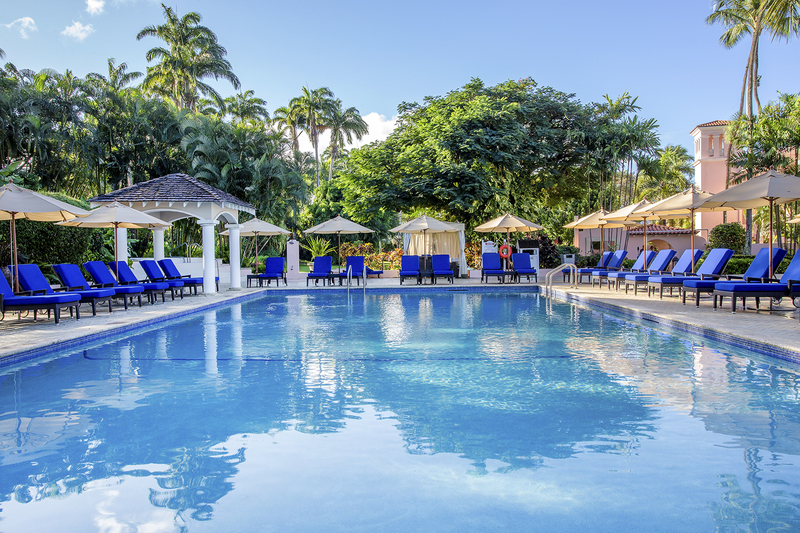 An oasis of luxury and tranquility beneath the gently swaying palm trees. 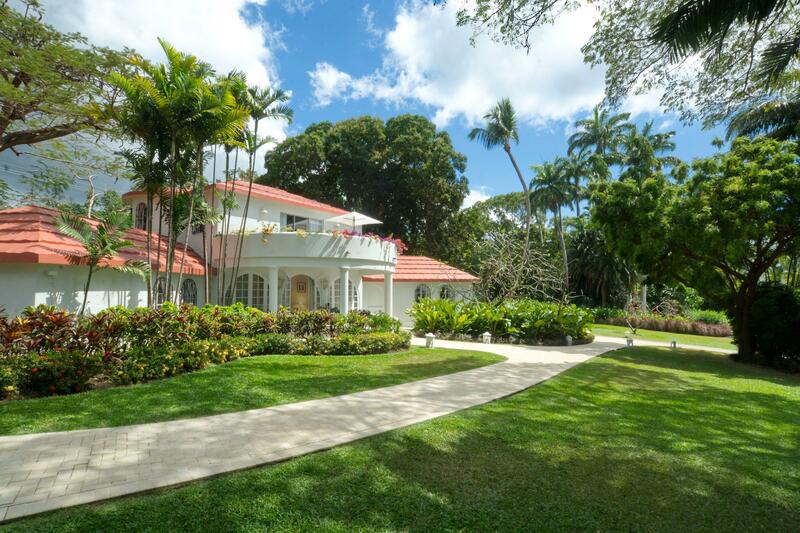 The Fairmont Royal Pavilion is a landmark in Barbados. 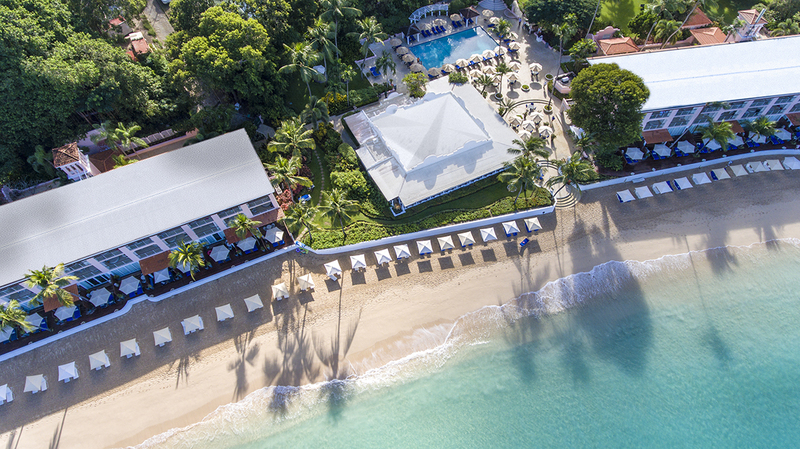 This iconic award winning hotel with its rich history has contributed to the islands legendary reputation for hospitality and stunning beauty. Secluded yet elegant and inviting, the Fairmont Royal Pavilion offers a cool and stylish lobby and reception area, tempting outdoor freshwater swimming pool, good selection of watersports, Café Tabora, The Palm Terrace Restaurant, Spa, Beauty Salon, Fitness Room, Shops, Business and Conference Facilities and is stunning wedding locations all set amidst 11 acres of award winning landscaped gardens caressed by tropical breezes and the scent of tropical flowers, swaying palm trees, stunning white and pink sands and the calm turquoise waters of the Caribbean Sea. 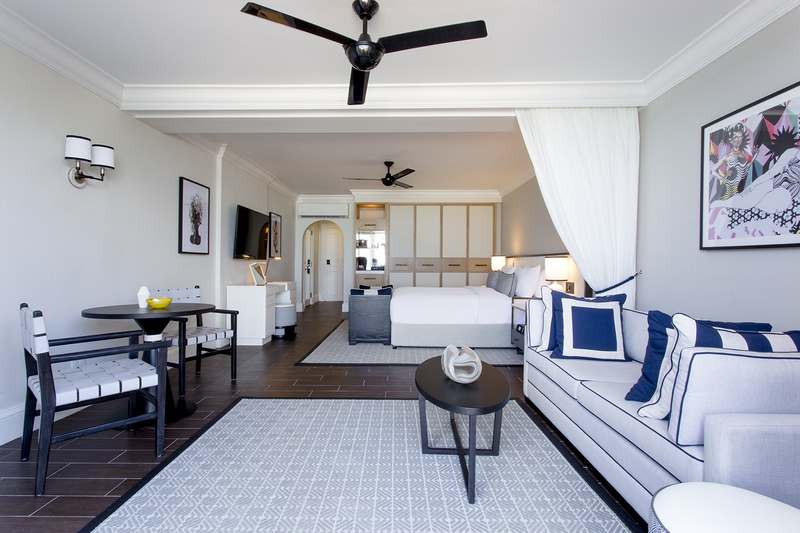 For Luxury Oceanfront category these rooms will come with daily full buffet breakfast and airport fast track. 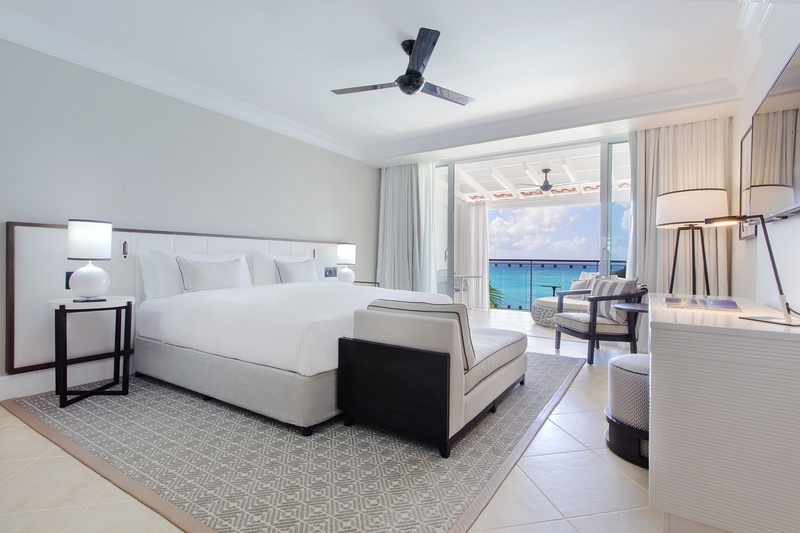 For all other categories (Villa, Signature Oceanfront and Beachfront Suite) these rooms will come with daily buffet breakfast, airport fast track, luxury airport transfers and butler service with evening canapes. 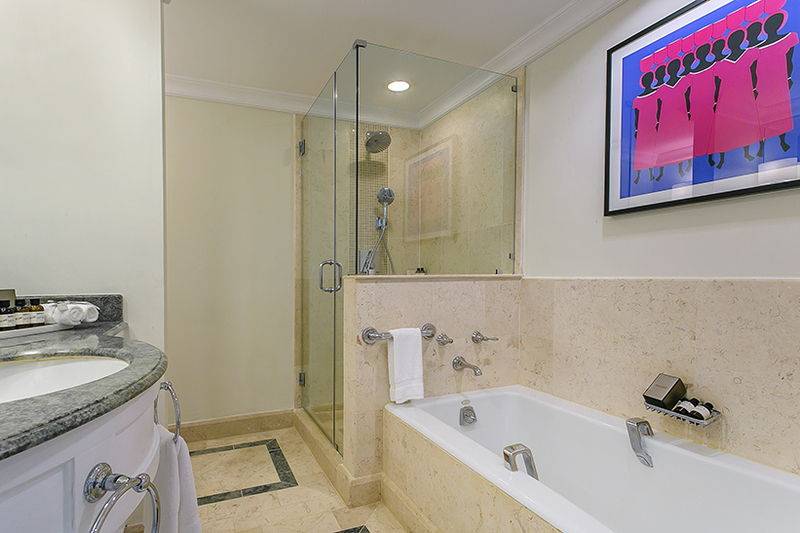 Satisfy your passion for one of life’s finer pleasures. From exotic spices, lush tropical fruits, and fresh seafood, comes an inspired range of culinary possibilities. 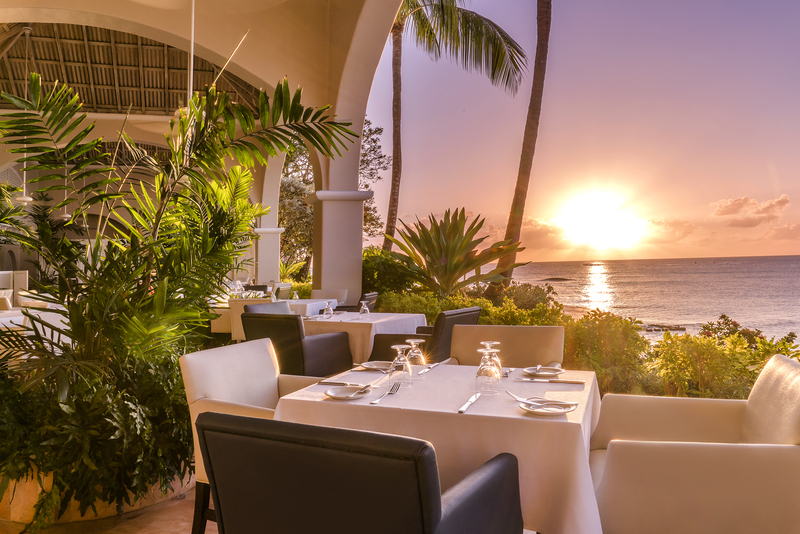 Each Barbados dining experience at our St. James’ restaurants is unique, and yet each upholds an unsurpassed standard of creativity and service. Using produce sourced from the island’s farmers, The Fairmont Royal Pavilion’s culinary team have designed menus for our restaurants in Barbados which bring distinctive local dishes to life, as well as providing an excellent variety of international cuisine and succulent options for banquets and events. 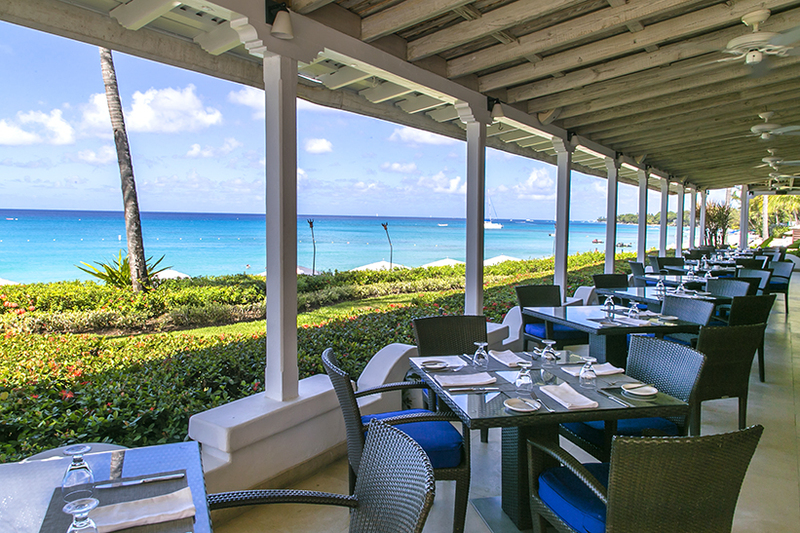 The Fairmont Royal Pavilion’s Barbados restaurants offer exquisite cuisine to tantalize your palate and views that dazzle in St. James, Barbados. 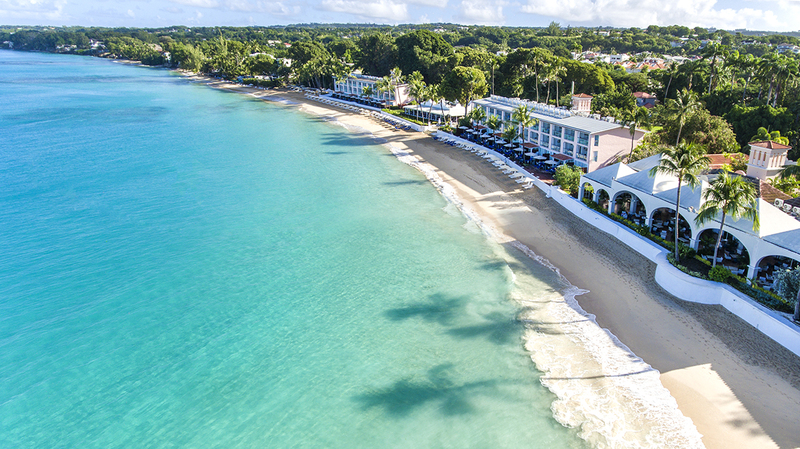 Our Barbados beach hotel is located on a 0.7 mile stretch of sandy beach. 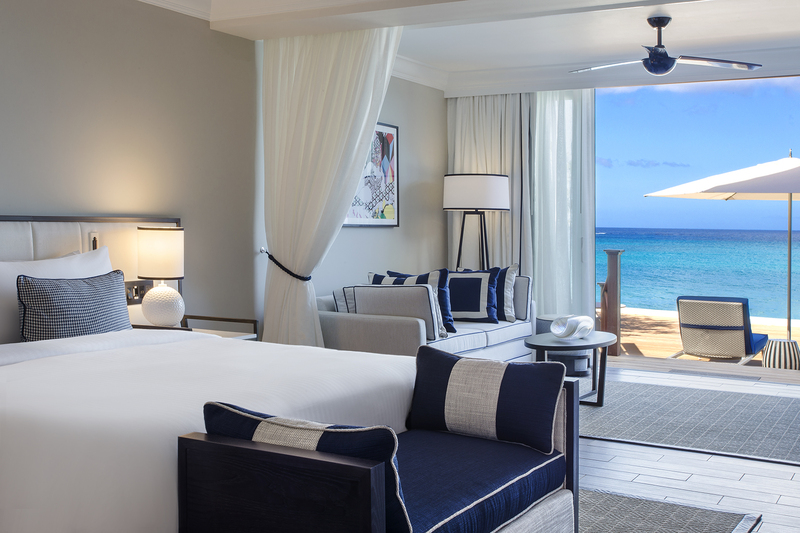 The hotel is pleased to offer a full range of non-motorized water sports equipment for our guests to use on a complimentary basis, including: Single and double kayaks, Snorkeling gear, Paddle boats, Sea floats, Hobie wave sailboats, Windsurfing, Stand up paddleboards. 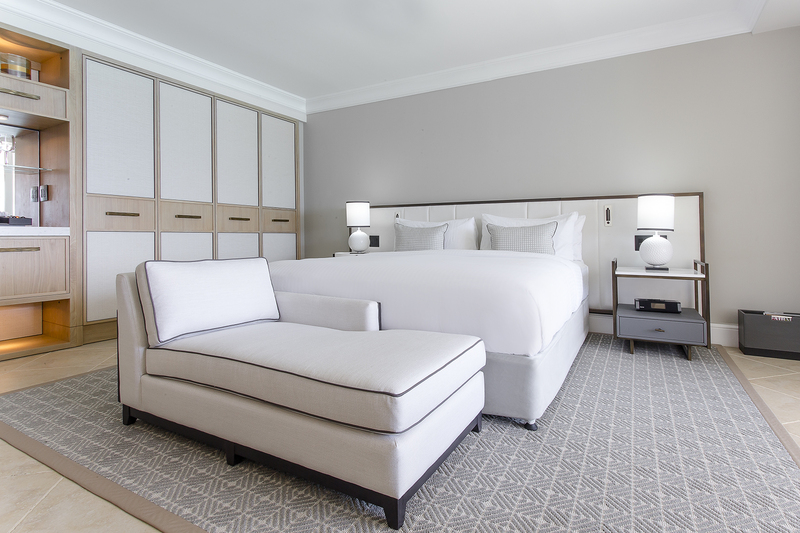 Additionally, our dedicated and experienced concierge team can arrange off-property activities ideal for couples, families, and incentive and convention attendees. 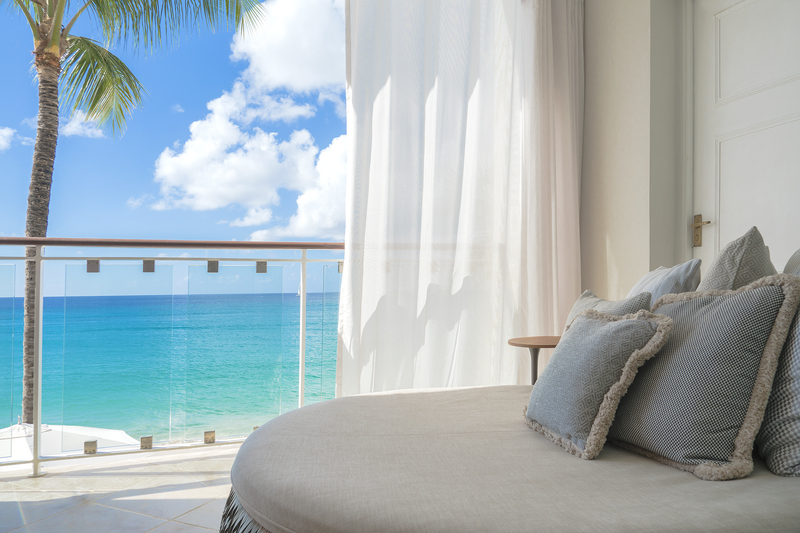 What could be better than getting married on our Lover’s Paradise deck overlooking the glittering, turquoise Caribbean Sea in your Barbados wedding? This truly memorable experience is surprisingly easy to arrange! Our Barbados wedding specialist will coordinate all the details to ensure your special day truly memorable for you and your guests.